As we speculated in our article announcing the Cooper Tires Presents the USF2000 National Championship Powered by Mazda 2012 schedule, and as we discussed on this week’s podcast, the season finale will be held at the Virginia International Raceway on September 14 and 15 in support of the American Le Mans Series. 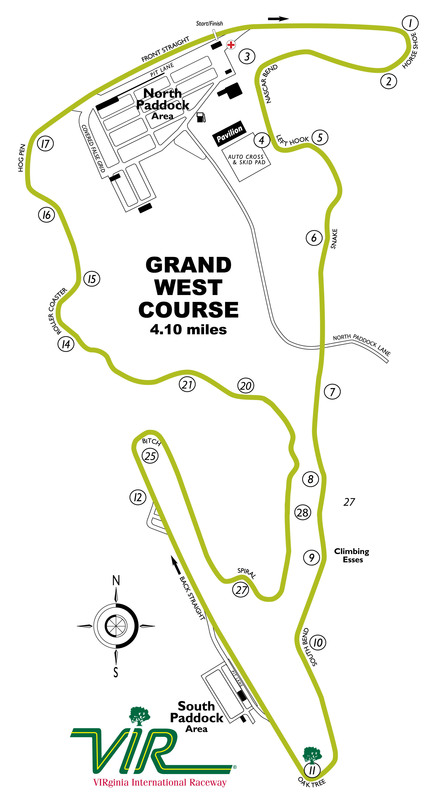 The 4.1-mile, 21-turn Grand West Course will be a perfect fit for the USF2000 cars, and with the new upgrades bringing the venue up to FIA Grade Two spec, VIR is poised to move into a position of being one of the great natural terrain road courses in North America. Grand Am and the SCCA World Challenge have been racing at VIR for several seasons, and the racing action has been spectacular. While the moto riders have been complaining significantly about the new kerbs, and they have a legitimate complaint, the new kerbing will be an overall benefit for the circuit with their ability to attract top-level racing series such as ALMS. Don’t be surprised if you see IndyCar visit VIR within the next couple of seasons. The USF2000 schedule is now complete as it was first published. IndyCar is becoming very optimistic about a return to the Milwaukee Mile, and if that happens, we could see a 15th and 16th event added to the 2012 schedule. As Mike mentioned on this week’s podcast, the USF2000 National Championship could do with another short oval event. We’ll keep our ears to the rail and let you know as soon as we hear anything regarding further schedule changes. For now, be sure to secure your travel and hotel arrangements and get to VIR this September! It should be a great weekend of road racing goodness. PALMETTO, Fla. – The Cooper Tires USF2000 Championship Powered by Mazda added the finishing touches to its strong 2012 race schedule which was announced last week by today confirming a pair of season-ending events at Virginia International Raceway on September 14 and 15 in support of the American Le Mans Series. Both series will be making their first appearances on the 4.1-mile, 21-turn ‘Grand Course’ road course configuration at the Alton, Va., circuit. “I am thrilled to be able to confirm our events at VIR,” said Dan Andersen, Owner and CEO of Andersen Promotions, the series promoter. 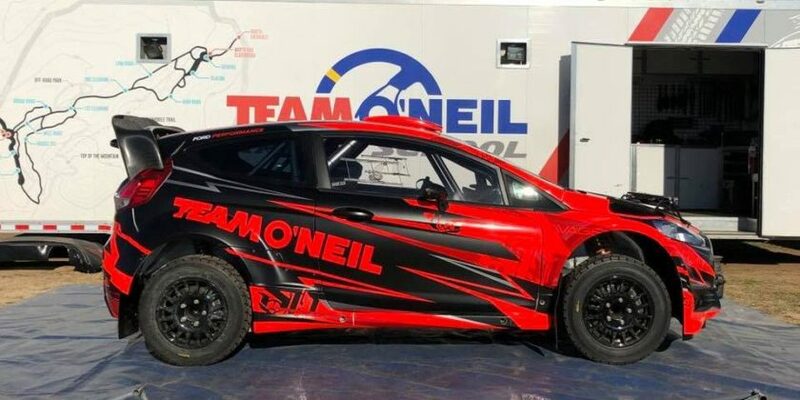 “This was the final piece to an exciting schedule in support of INDYCAR and the ALMS that will showcase the incredible talent we have in place this year. VIR is a first-class facility, and it is one of the best road courses in America. It is scenic, challenging, fan-friendly and will make a great site for our season finale. The date of an official series test day at the VIR circuit will be announced in the near future. 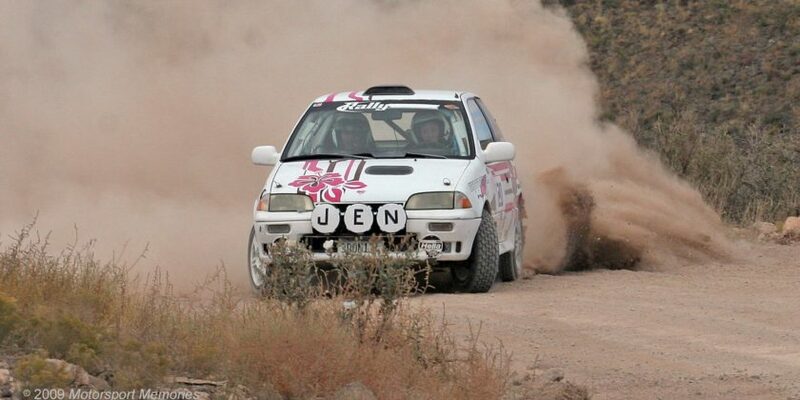 At present, 17 drivers are set to jumpstart their 2012 racing seasons with the Cooper Tires Winterfest which kicks off on February 6. The six-race mini series features tripleheader rounds at Sebring International Raceway – site of the USF2000 season-opener – on February 6 and 7, and Palm Beach International Raceway on February 11 and 12. Why does the 2012 schedule not mirror the 2011 one with F1600 SCCA cars included?? …..the 2012 VIR schedule does not even show the F 1600 weekend yet, which is 12 thru 15 April…..all it shows @ present is a VDCA event….vintage cars. Yet F2000 cars are doing the end-of-the season there. Just would love to see both these series be together again in 2012…..can anyone tell me why the change?? There are two different F2000 national-level championships. The one mentioned above is the Cooper Tires Presents the USF2000 National Championship Powered by Mazda which is part of the Mazda Road to Indy program and sanctioned by INDYCAR. The other, and the one to which I believe you’re referring, is the F2000 Championship Series. That’s the series that is sanctioned by the SCCA and often runs with the F1600 Formula F Championship which is also sanctioned by the SCCA. This year, they will also run a few weekends with the newly reformed Atlantic Championship Series. The F2000 Championship Series and the F1600 Formula F Championship will be at VIR on April 12-15. The trio that represents the SCCA open-wheel ladder won’t all be at one venue until June 28 – July 1 when they’ll be at the NJMP. Hope this helps out, Bill. Both weekends should be great fun, and I wish I could be at either one. 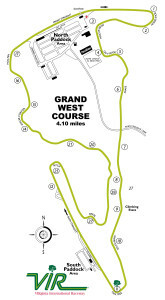 I’m especially excited about seeing the Grand Course used in competition on the ALMS weekend. That should be outstanding.